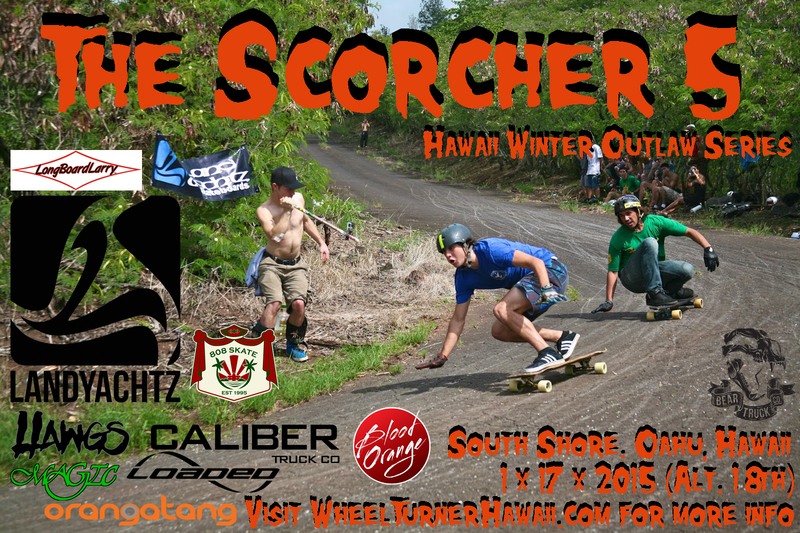 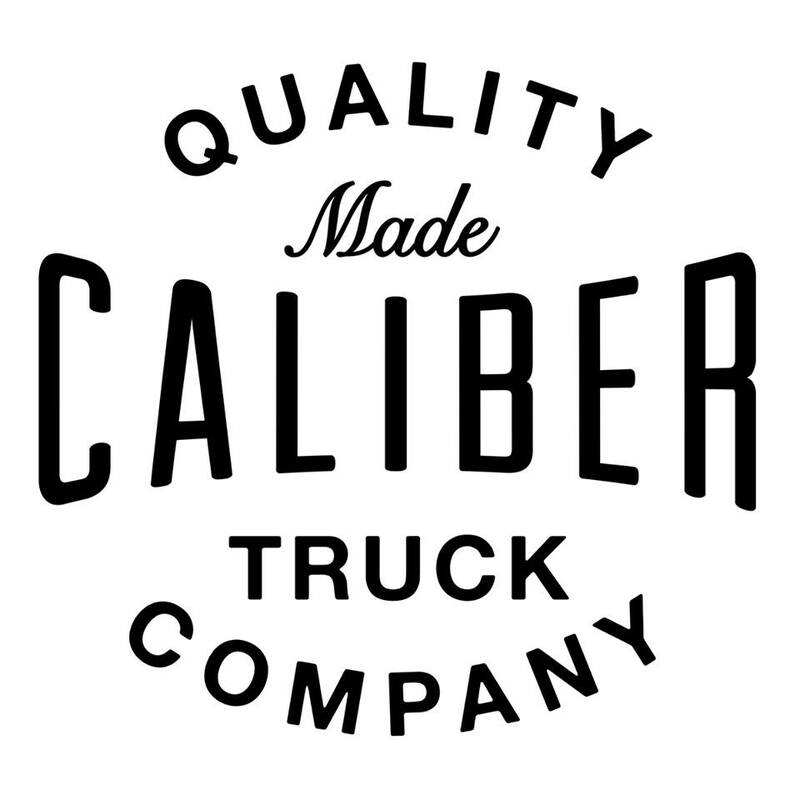 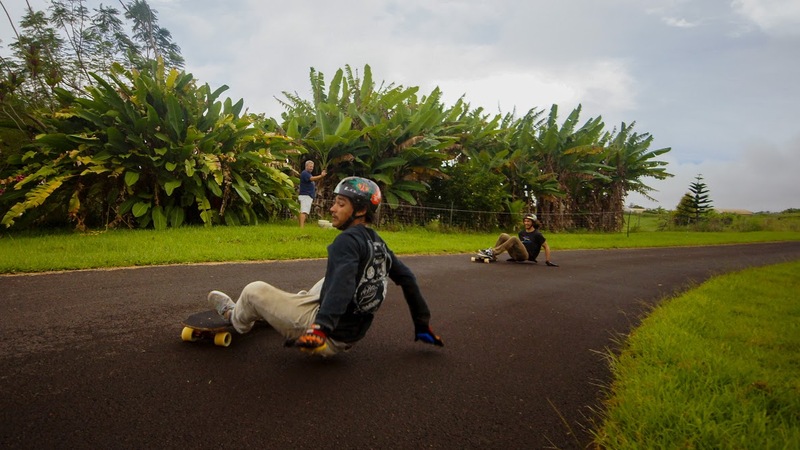 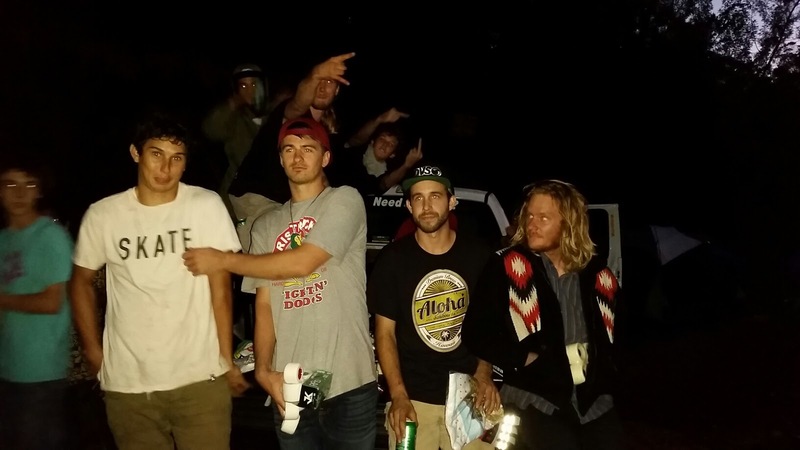 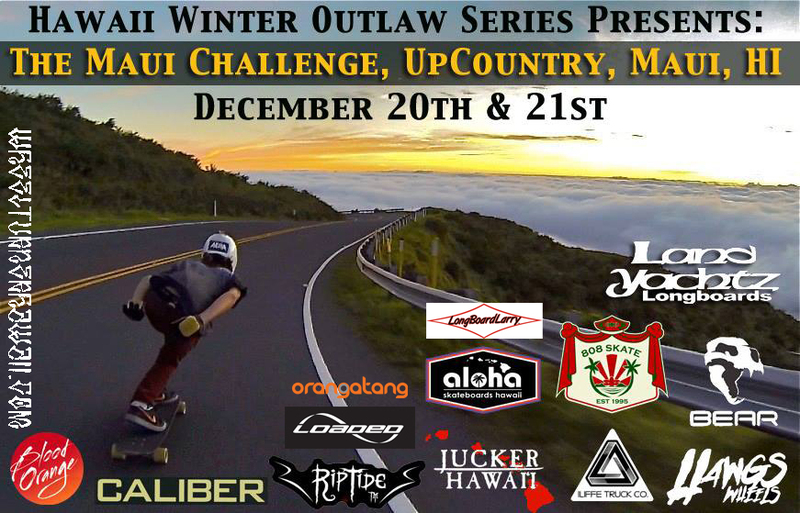 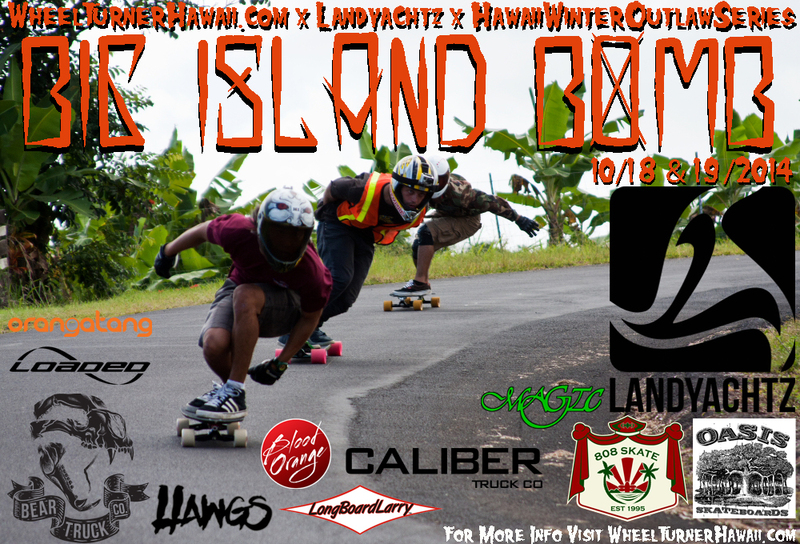 WheelTurnerHawaii.com: 2014 - 2015 Hawaii Winter Outlaw Series. 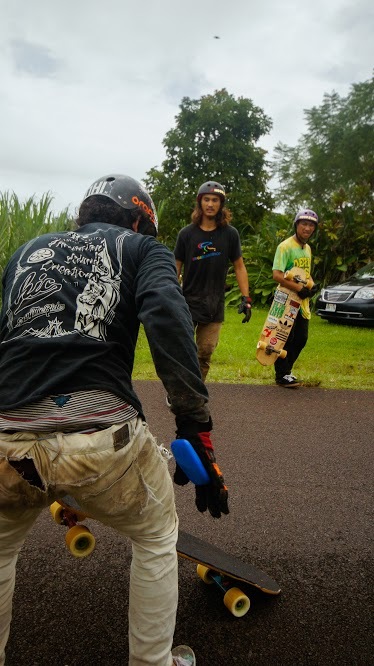 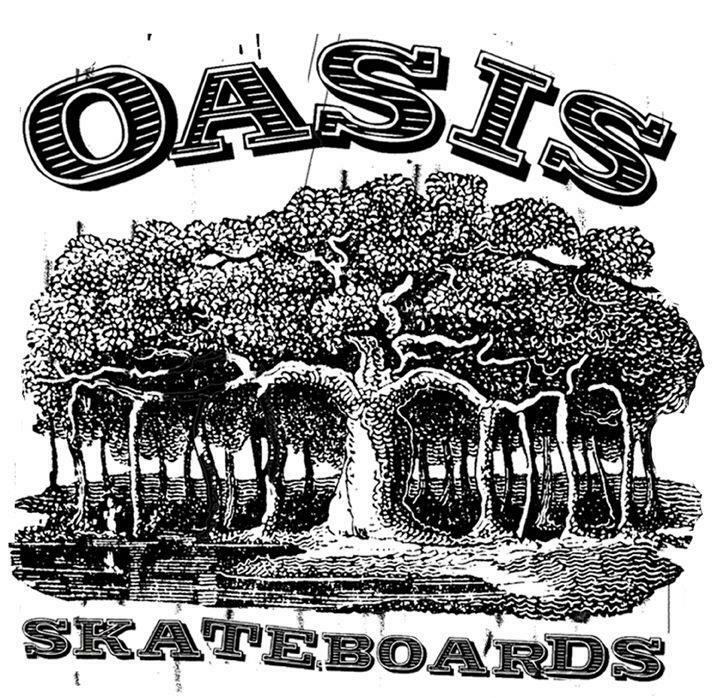 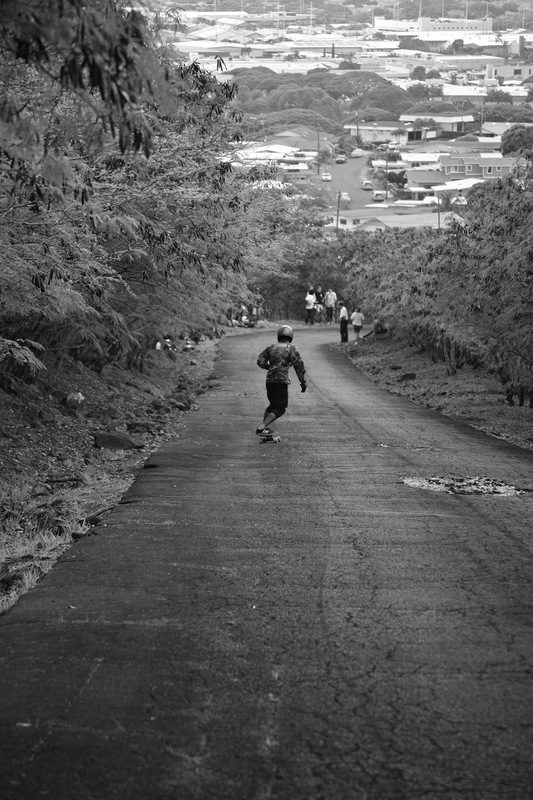 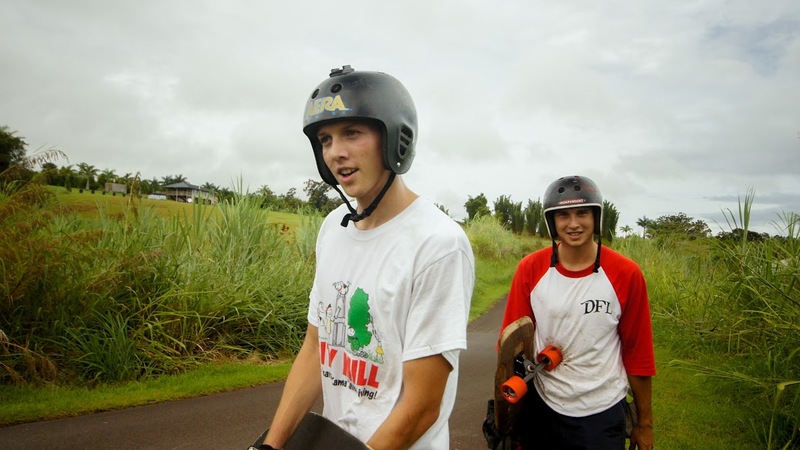 The Triple Crown of Downhill Skateboarding. 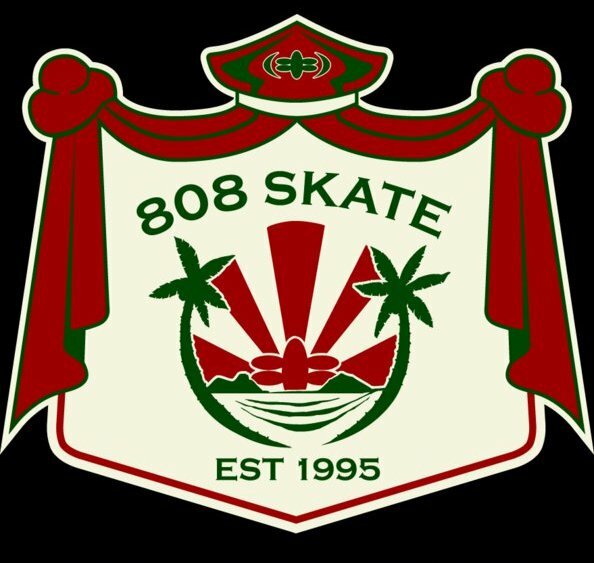 Thanks for the video Sheldon!